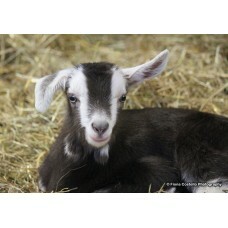 Photographic Print of'Cute Fluffy Kid'10" x 8"UnframedVisit http://www.fionacostellophotog.. 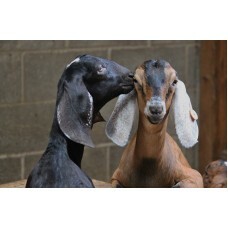 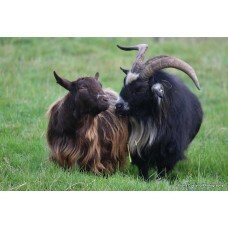 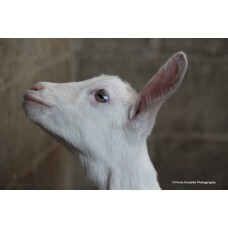 Photographic Print'Cutest Goatling'Size: 10" x 8"UnframedThis print is also available in an al..
Large Photographic Print'Cutest Ever Goatling'Size: 18" x 12"UnframedThis print is also availa.. 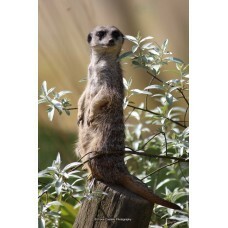 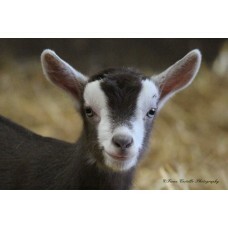 Photographic print of 'Cutest ever kid'!Size: 12" x 8"Unframed.. 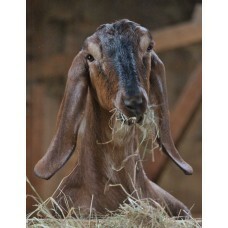 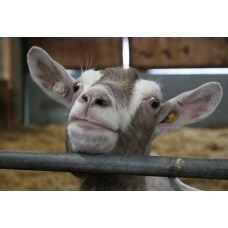 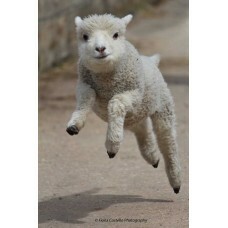 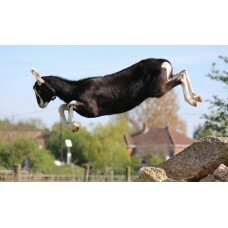 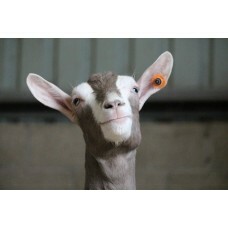 Photographic print of a Saanen kid "Dream Goat".Size: 12" x 8"Unframed.. 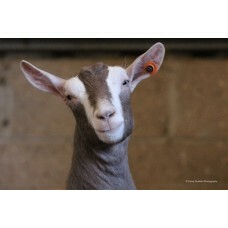 Photographic Print'Fly with BA' (British Alpines)12" x 8"UnframedbyFiona Costello PhotographyV..
Large Photographic Print'Fly with BA' (British Alpines)18" x 12"UnframedbyFiona Costello Photo..
Large Photographic Print of'Genevieve'Toggenburg Goat18" x 12"UnframedVisit http://www.fio..
Large Photographic Print'Hungry Kid'Size: 18" x 12"UnframedPlease visit my website at www.. 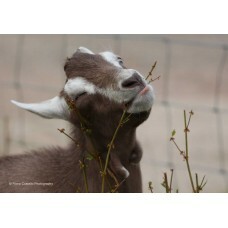 Photographic Print of'Hungry Nubian'10" x 8"UnframedVisit http://www.fionacostellophotogra..
Large Photographic Print'Kissing Nubian Goats'Size: 18" x 12"UnframedPlease visit my website a..
Large photographic printof a'Leaping Lamb'Size: 18" x 12"UnframedVisit http://www.fionaco..
Large Photographic Print of'Loving Pygmies'18" x 12"UnframedVisit http://www.fionacostello..
Large Photographic PrintMeerkat(from Hainault Forest, Essex)Size: 18" x 12"UnframedPlease visi..